Slone Ranger: Happy Valentine's Day! 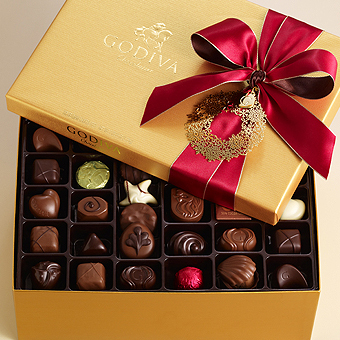 There's nothing wrong with a gift of chocolate, especially when it's Godiva. It's not cliche, it's classic.